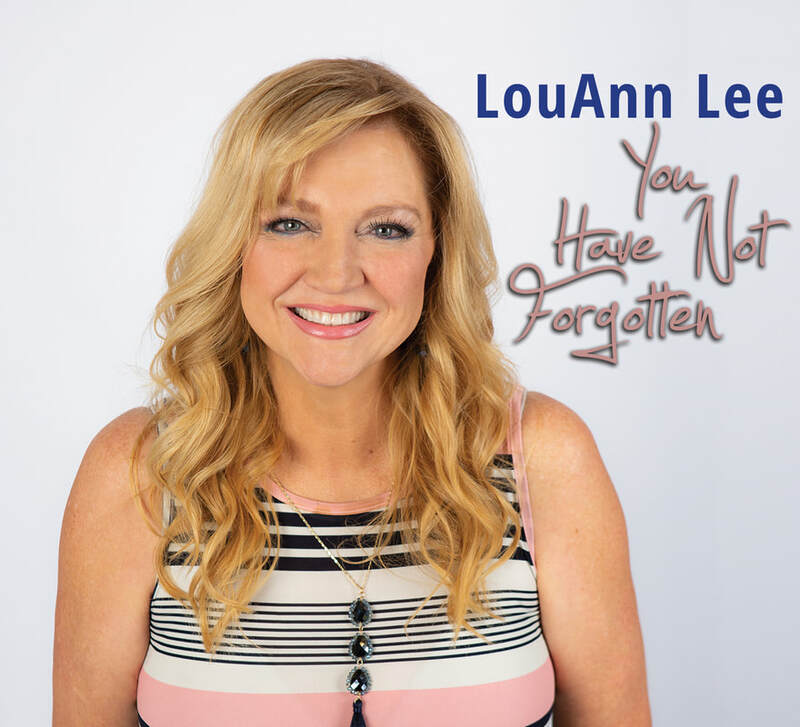 Award winning singer and speaker, LouAnn Lee is an international recording artist. Passion for the local church fuels the writing of her songs. Her songs have charted consistently on CRW. She has won awards with GMA, and also been featured in Worship Leader Magazine numerous times. LouAnn has ministered in many churches including: Saddleback Church in Lake Forest, CA, First Baptist Church, Dallas, Tx, Crystal Cathedral, as well as small churches that need encouragement and hope. Her music is passionate. Her music is being played on radio stations in over 100 countries, including US and Canada. LouAnn is the Worship Leader and Women's Pastor at Celebration Church in Auburn, Ca.